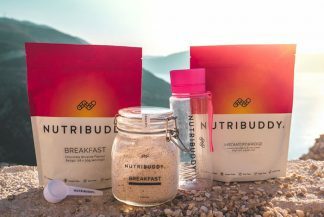 We automatically set up an account for every Nutribuddy customer when you make a purchase through our website. Your account details and a randomly generated password are then emailed to the email address you provided. If you cannot locate your login details you can re-set your password by clicking the ‘Lost your password’ link on the login page. Then enter your email address and hit the ‘reset password’ button. You should then receive an email with a password re-set link. If you don’t receive the email within 5 minutes, check your spam box. 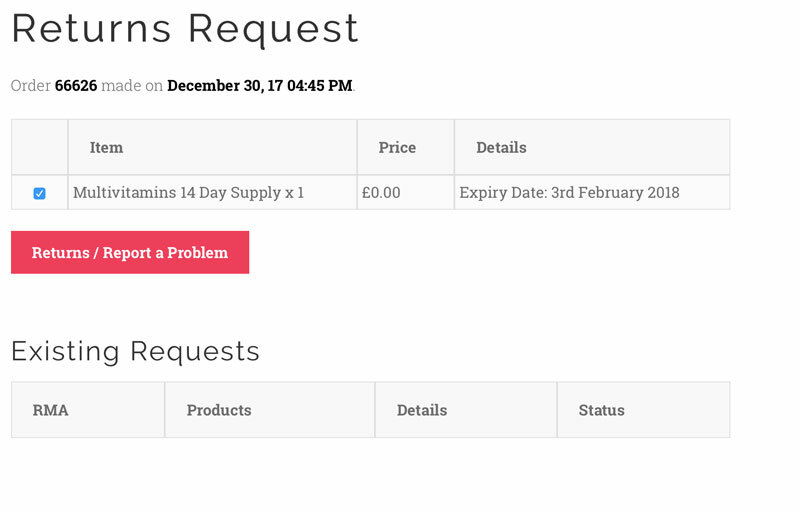 Once logged in, go to ‘Recent Orders’ then choose ‘Return an Item’ for the order you wish to return / have replaced. If the ‘Return an Item’ button is not visible you may be outside of the returns time-frame. STEP 3. Select the relevant items and click ‘return an item’. STEP 4. Fill out the returns request form and submit it. You should receive an email straight away to confirm we have received your request. Your request will usually be processed within a few hours working day. However, during busy periods it can take up to 2 working days. You will then receive a second email with an update or returns instructions (where applicable) including the special returns address and your RMA number.